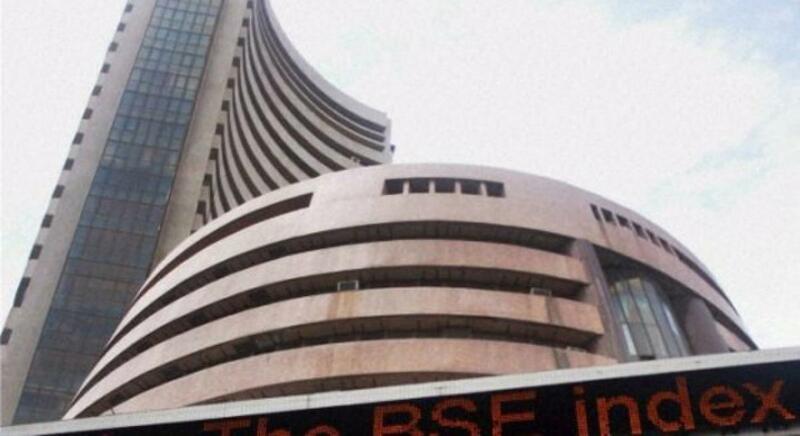 A benchmark index of Indian equities markets, the 30-scrip BSE Sensitive Index (Sensex), on Friday tanked 486.23 points or 1.89 percent during the noon session. The wider 50-scrip Nifty of the National Stock Exchange (NSE) was also trading 146.65 points or 1.87 percent down at 7,676.35 points. The Sensex of the S&P Bombay Stock Exchange (BSE), which opened at 25,772.58 points, was trading at 25,278.55 points (at 12.03 p.m.) in the noon session -- down 486.23 points or 1.89 percent from the previous day's close at 25,764.78 points. The Sensex touched a high of 25,775.38 points and a low of 25,193.41 points in the trade so far.